In January 2017, KnowVU and the International Office organised the second event of the International Classroom Knowledge Series. 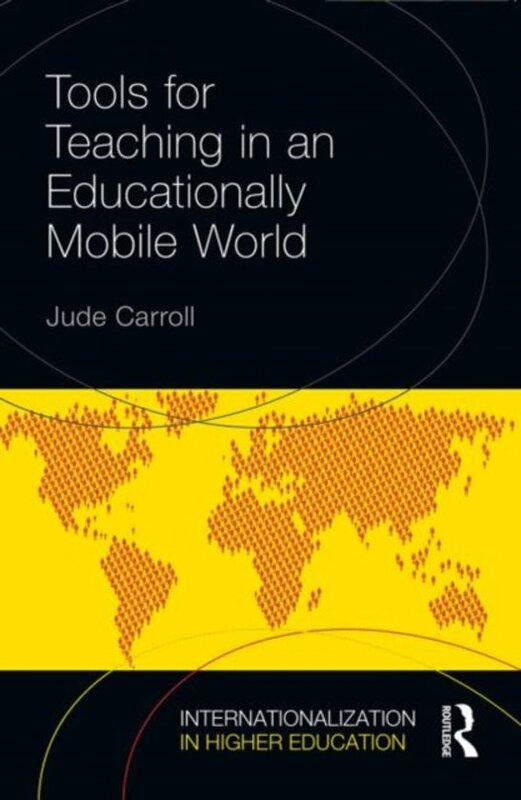 This time the meeting featured Mrs. Jude Carroll, an expert in international teaching from the UK (see her publications). Jude Carroll gave three workshops. The first workshop deals with the impact of having international students in the classroom beyond the fact that instruction is in English. Subjects such as plagiarism, student participation, academic cultural differences, inclusive teaching, and assessing diverse students are covered. An international curriculum requires international learning outcomes. This workshop helps you to define them. Many of our students and teachers are not native English speakers and need to develop their English language proficiency. Strategies and tools to do so are discussed, as well as handling differences in proficiency in the classroom, increasing confidence and effectiveness of teachers, entry requirements, etc.